Welcome to Magic Feel Interiors. 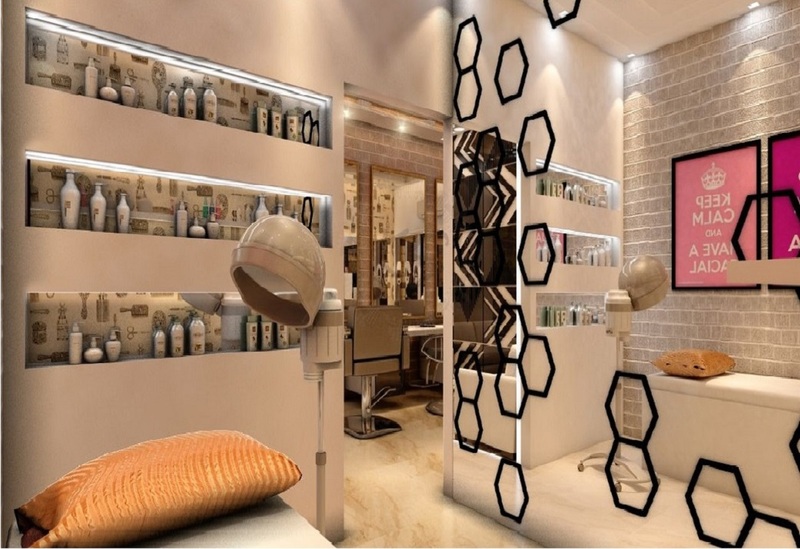 We are a team of Interior Designers & Architects that lets you rejoice the way you live by shaping spaces that reflect who you truly are..
Magic Feel Interiors is known for an Innovative, Imaginative and Artistic Interior Designer in Pune, Mumbai for Residential and Commercial spaces. Our 15+ years of expertise of turnkey projects and interior design are unmatched, specially for Residential Interior Design such as Home Design, Bed Room, Modular Kitchen, Living Room and Villa Interiors, as well as for Commercial, Hospitality, Office Interior Designs. So sit back and relax, We take you to an all new world of elegance and magnificence by transforming your space with stunning interior designs. At Magic Feel Interios, we have a team of The Best Interior Designers in Pune and Mumbai, having very creative and innovative thoughts, who all are dedicated to provide maximum comfort, style and elegance to your space with extensive range of interiors from Modern Interior to Contemporary and Classical Interior designs, these interiors will surely be an eye catcher. 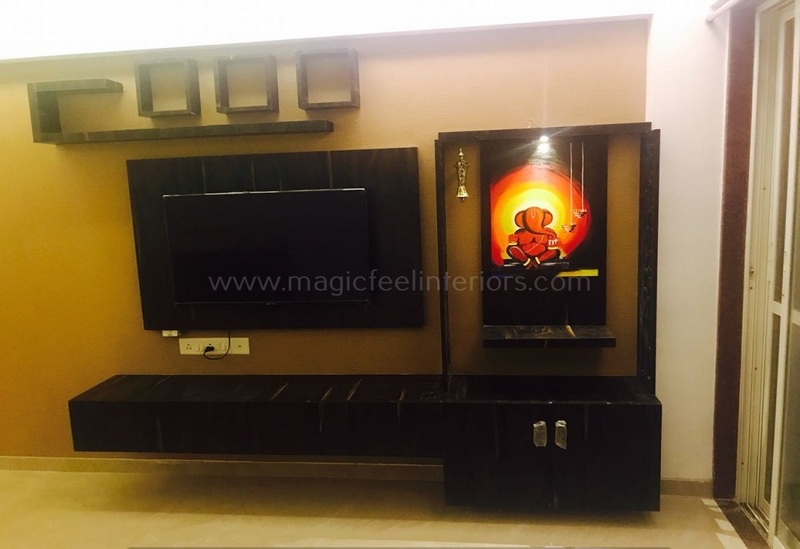 Magic Feel Interiors is committed to turn even the simplest of designs into a masterpiece and transform your dream into realty within the specified timelines and budget that provides value for money without compromising on quality, services, look and feel of your interiors. Our team takes client satisfaction on high priority which keeps our customers happy and fully satisfied with our work and artistic designs. 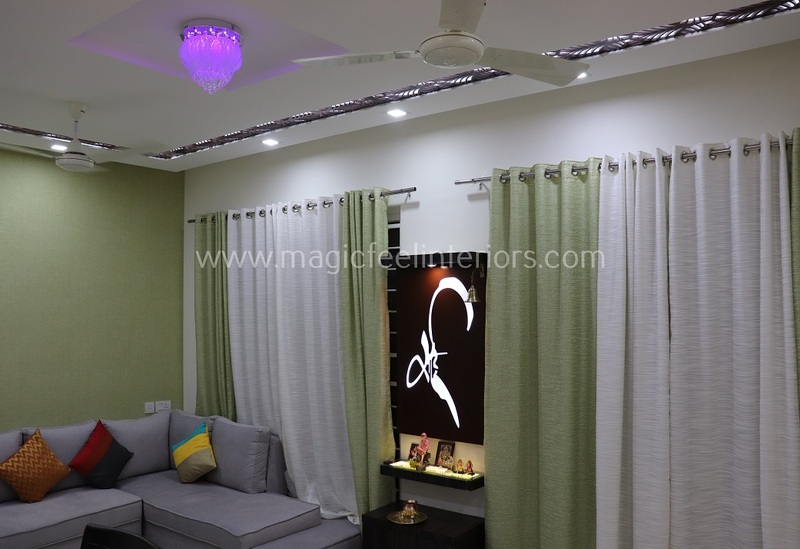 Founded by Sangita Sinha, Magic Feel Interiors is proud to be called as the Best Interior Designer and placed among Top 10 Interior Designers in Pune and Mumbai. Having association with award winning Interior Designers of Best Interiors, we are very keen to make your space a reflection of your highest sense of living and reveal the beauty of The Interior Place. There's no Place Like Home. A house is much more than a mere shelter, it should lift us emotionally and spiritually. 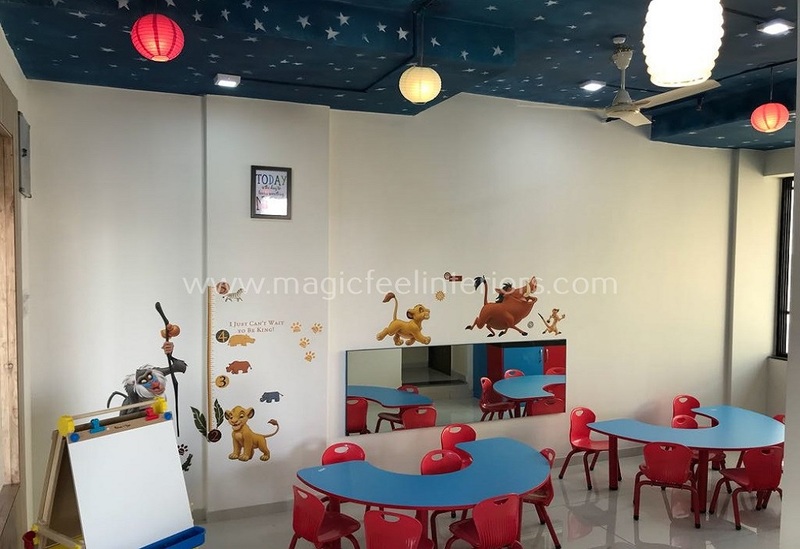 Magic Feel is expert in turning your dream home aesthetically wonderful by looking into every aspect of your space from the color of the wall, to the customized furniture, the play of lights, to the rich texture and prismatic colors of furnishings. A commercial space should attract your clients. 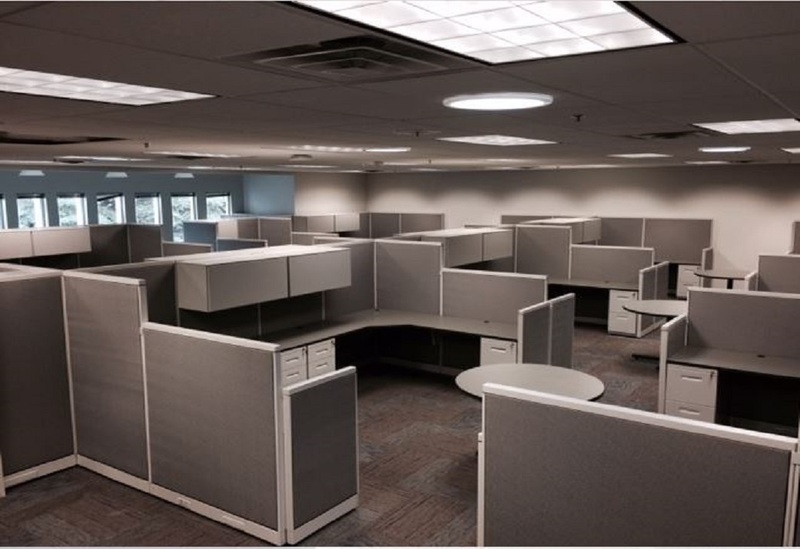 The first impression of your space to a forthcoming client will set the tone for your future relationship with them. At Magic Feel, we will ensure that future will always be favorable by creating a perfect design for your commercial space with brand identity and customer satisfaction in mind that promises increase in ROI to our clients. At Magic Feel Interiors, every project is assigned to a dedicated Project Manager. This person is responsible for ensuring a flawless and timely execution of your interior construction and turnover. We are basically "on call" to make daily, weekly and monthly site visits and work very closely with all of our vendors, trades and subcontractors during the project's partnership. Your space reflects your personality, tastes, and interests and you love to decorate in a personalized way. Magic Feel Interiors is here to help you set it up. We are the leading interior designing, home furnishing, and decoration service provider. First, we discuss the scope of your project, budget and space then do in a customized way. 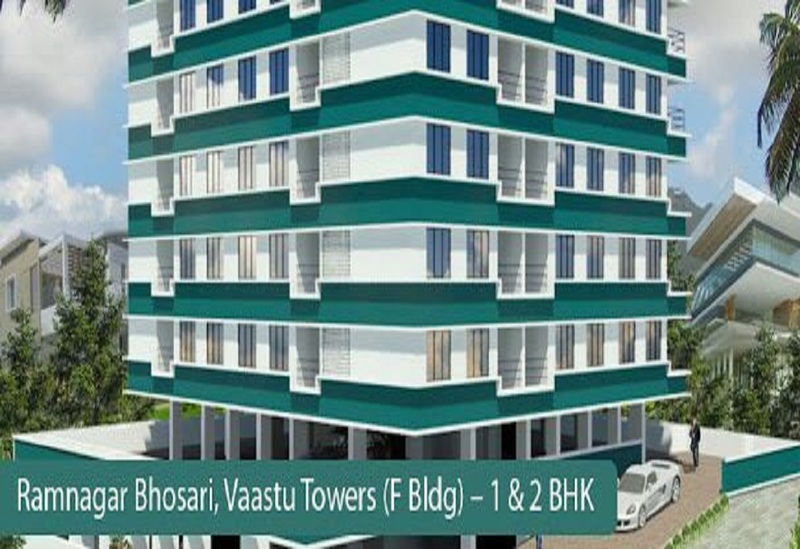 We are very prominent among the most remarkable residential interior designing consultants and service providers in Pune, Mumbai. The inhabitants we design mirror the personality of our customers, their requirements, their style, and their persona. We have to liaison with the architect, contractors, engineers and other person involved in the work. 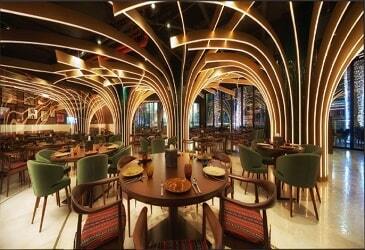 Magic Feel Interiors is also a well-renowned name in commercial space designing industry. We understand the fact that every commercial space needs a good display. If you are willing to clutch attention, you need more than a run-of-the-mill display. We are expert in designing enormous corporate workplaces, call centers, offices, banks, business spaces and so on to particular needs and necessities. We showcase your products to the best advantage. 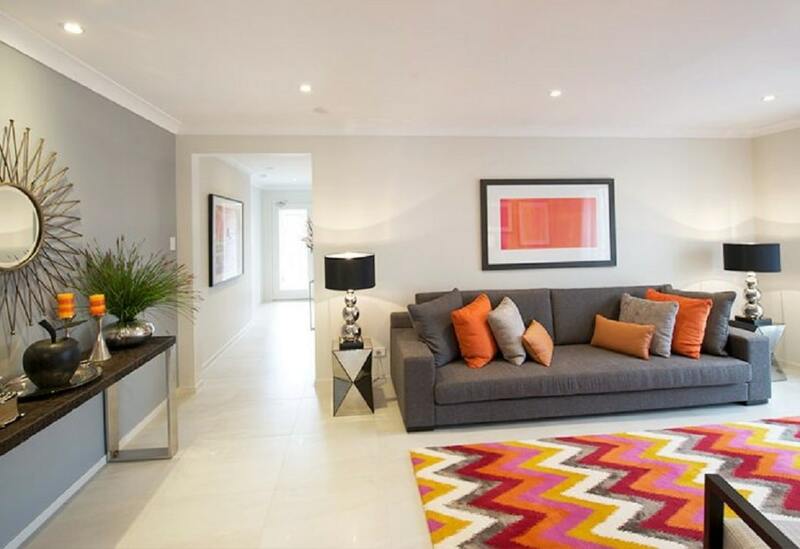 Being Professional interior designers we have excellent knowledge of architecture, engineering and interior designing. We use these experties to make our design aesthetic, structurally correct and cost-effective. SANGITA SINHA with more than 15 yrs of cumulative experience as Interior Designer and Architect for all Residential and Commercial spaces. We promise to try and deliver the best designs and finishing through our team of permanent and qualified interior designers and architects. It will be our endeavor to ensure we owe up to your expectation. 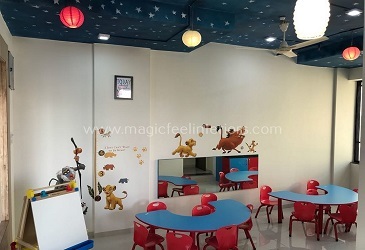 At Magic Feel, we feel proud by delivering pleasant and creative space that directly fulfill our client’s needs. 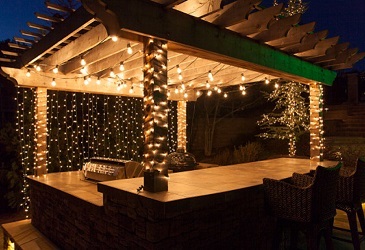 Each project starts with a IMAGINATION and each imagination is created from a very personal connection with our clients. Our first priority is to take the time to understand the individual needs of each client and apply them throughout the interior design creative process. The end result is a COLLABORATION of every Magic Feel team member coming together to CREATE an authentic style and home identity for our clients to cherish for a lifetime. Know More Magic Feel Interiors! Our mission is to deliver high quality Interior Design that meets the wishes and dreams of our clients and put that design into practice to make amazing and warm place for everyday life. 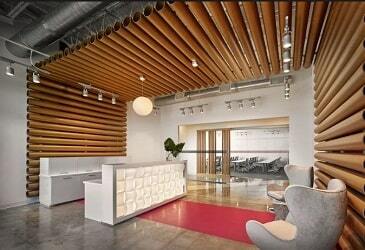 To visualize, Create & Maintain your space to beautiful homes or offices. To provide contemporary solution in the field of interiors designing with professional touch of ideas and creativity. Exceptional home staging and design on a cost effective budget with a comfortable and effective clint-designer relationship. Continually advancing our artisans knowledge and skills with changing technology and trends. We always look for the better solution. We exceed our client expectations. Interior Design for Budgets of all Sizes with excellent creative designs, Architectural detailing with contemporary furniture designs and accessories. We as Interior Decorator believes that customer satisfaction is the crucial and word of mouth publicity is the best advertisement to add new clients to our kitty. We are always alert in delivering quality work to our clients to achieve this objective. We spend considerable time with you before the project begins - carefully listening to your wants and needs. Knowing why you want to remodel and what new lifestyle you hope to have. Customer satisfaction is our top priority, and it is ensured by analyzing client requirements at great length. Whatever your project, we understand that budget will be at the top of your list. We have a transparent approach to achieve the best value, one of the main reasons of our clients to choose us. Our aspiration to be a vibrant and best interior designer in market helps us to provide services at reasonable prices. To provide world class Interior Designs in the residential, commercial, hospitality, and retail segments which fulfill our clients dream in Pune & Mumbai. To make Magic Feel Interiors no. 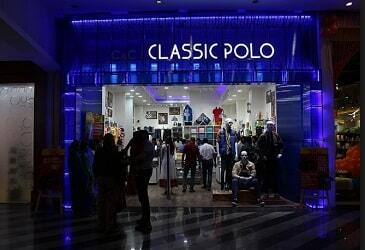 1 brand in interior designers firms in Pune, Mumbai. 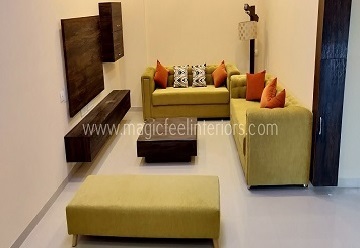 Magic Feel Interiors believes that the life inside of one’s space should feel pleasant in every sense. A well designed space should illustrate an incredible design that is timeless while maintaining a dazzling interior that is unique, luxurious, livable, comfortable, and most importantly speaks the client’s living style. We always give our best to try to understand clients need and want and creates a unique design that is inspirational for them to live in. We will make Make Your Dream Space Happen which reflect you elegant lifestyle. The projects we complete always exceeds client expectations. 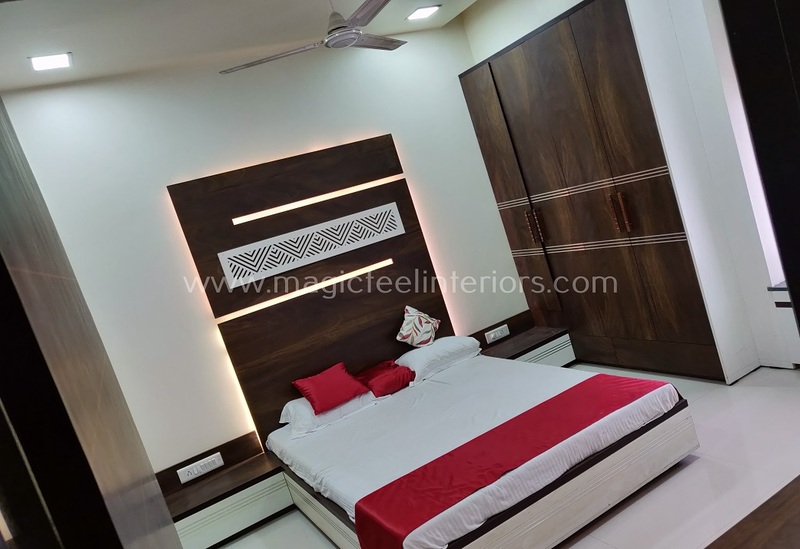 "If you are looking for classy & elegant design for your space yet affordable interior designers then go for Magic Feel Interiors without having a second thought. Felt lucky that we have taken decision to go for Magic Feel Interiors. They listened every details from us patiently, and uderstood our desired themes for the living room, kitchen and Bed Room. And we were pleasantly surprised at the designs they put together it was all that we imagined and even better. Also I would like to point that their workmanship is top notch, they use top quality sturdy materials for furnishing. Do yourself and your house a favor, hire Magic Feel Interiors today!!" I had picked Magic Feel Interiors from the net. And I am very apprehensive about the quality of service and deliverables when the source is internet. But in every aspect Magic Feel Interiors proves this belief to be a myth. 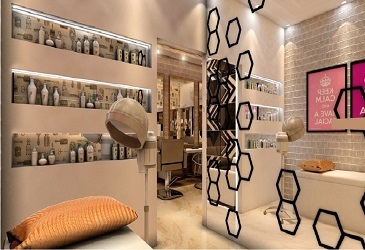 Since day one after Ms. Sangita had visited us we liked his concepts and designing. She expeditiously understood the kind of design I liked. The hassle free service was excellent and the designing was done immaculately. Surely I would highly recommend Magic Feel Interiors. Their work is truly amazing. We hired Magic Feel Interiors for the interior design of our home in (Pimple Saudagar) Pune. The vibrant team of Magic Feel Interiors understand our choice and our need and requirements patiently, they do have well experienced design and execution team who supported us and made our work very quick. It was a challenge for them to design the home space with our specific requirement which has limited place, they have executed it much better than expected. 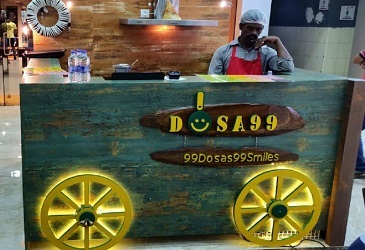 The design were very unique and bold, and the service provided with us at all stages and the finishing touch of each work has also been excellent. Best teams and Great work. Keep it up. Thanks Magic Feel Interiors for this space which they have converted into a beautiful home to live. We would highly recommend our friends and family to go with Magic Feel Interiors. Many clients believe that they can save money by decorating their space themselves instead of consulting an Interior Decorator. The truth is, with unique and artisitc design according to your need, an Interior Decorator can save your time and money by helping you to avoid expensive mistakes. We can also work with the sub-contractors who are involved to make sure that the project runs smoothly, and you can focus your attentions on your regular daily responsibilities. We have proud in having a Expertise in all kinds of Residential, Commercial Interior & Renovation Projects Like Apartments, Flats, Shops, Offices, Bungalows, Row houses, Villas, Hotels, Resort, Clinic, Etc. The process starts with an initial design consultation. We come to your place to understand your desire. During the initial discussion, we determine your design needs, budget, how you want to use your new space, ascertain your personal style, take measurements and photographs, and inventory your current furniture. An estimted timeline, to finsh the project. Once the overall design schematic is agreed upon, a small project can be completed in as little as four weeks. Larger projects can take at least three months or more. The timing very much depends on the customization of design in the project. The more customization, the greater lead time required. If we are working with subcontractors (electricians, plumbers, wallpaper hangers, etc), the time line usually gets stretched out. Costs vary depending on the scope of projects. If you have a budget or a general idea of how much money you want to spend on your project, let your designer know what this is in the beginning. A tailored made design can be created that will suit your budget. When you are considering a full renovation or refurbishment project its important to know the logistics and costs before you start. Having an Interior Decorator manage your project means you will be fully informed about the costs of a project before it starts. No, the first meeting is complimentary and is an opportunity for both parties to meet and evaluate the scope of the work, review the Designers portfolio, and discuss compensation. For your benefit and the success of your project it is advisable to have a consultation prior to start any interior design assignments. Nevertheless we are able to offer sound advise and help you to overcome from renovation dillemas. © 2018 Magic Feel Interiors Pune-Mumbai. All rights reserved.